Rayovac is a leader in hearing technologies. We have hearing aid batteries discount packs in sizes 10, 13, 312 and 675. Best of all, our hearing aid batteries discount packs ship for free! Medic Batteries has hearing aid batteries cheap. Rayovac Hearing Aid batteries are the #1 choice of Audiologists. 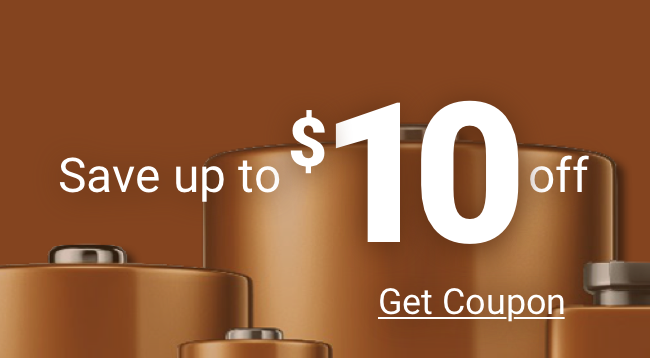 You will get the most for your money from Medic Batteries with our hearing aid batteries discount with FREE SHIPPING, making hearing aid batteries cheap. No battery lasts longer than a Rayovac Hearing Aid Battery.